Jennifer Lopez attends the 2018 MTV Video Music Awards at Radio City Music Hall on August 20, 2018 in New York City. Tiffany Haddish attends the 2018 MTV Video Music Awards at Radio City Music Hall on August 20, 2018 in New York City. Blac Chyna attends the 2018 MTV Video Music Awards at Radio City Music Hall on August 20, 2018 in New York City. 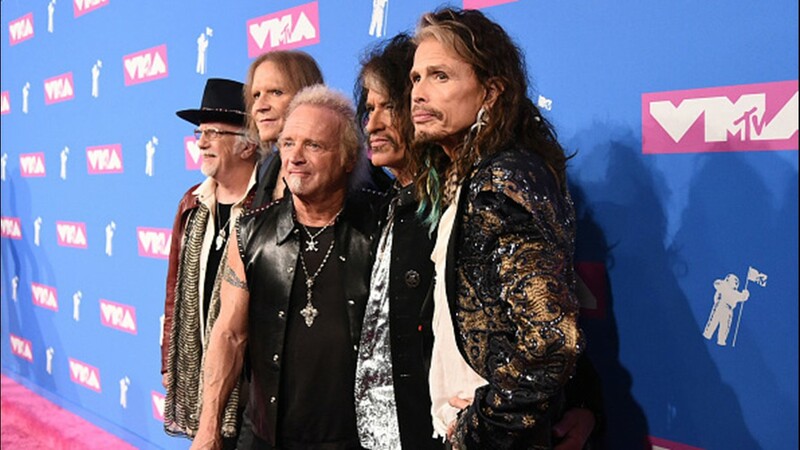 (L-R) Brad Whitford, Tom Hamilton, Joey Kramer, Joe Perry, and Steven Tyler of Aerosmith attend the 2018 MTV Video Music Awards at Radio City Music Hall on August 20, 2018 in New York City. Ashanti attends the 2018 MTV Video Music Awards at Radio City Music Hall on August 20, 2018 in New York City. Millie Bobby Brown attends the 2018 MTV Video Music Awards at Radio City Music Hall on August 20, 2018 in New York City. 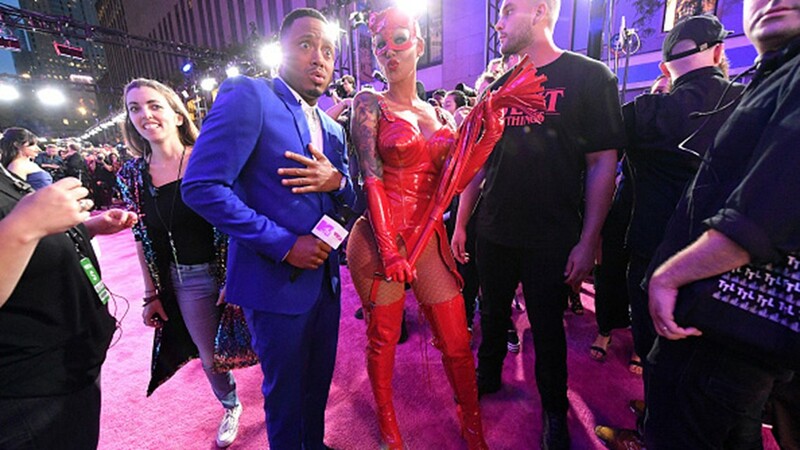 Terrence J and Amber Rose attend the 2018 MTV Video Music Awards at Radio City Music Hall on August 20, 2018 in New York City. 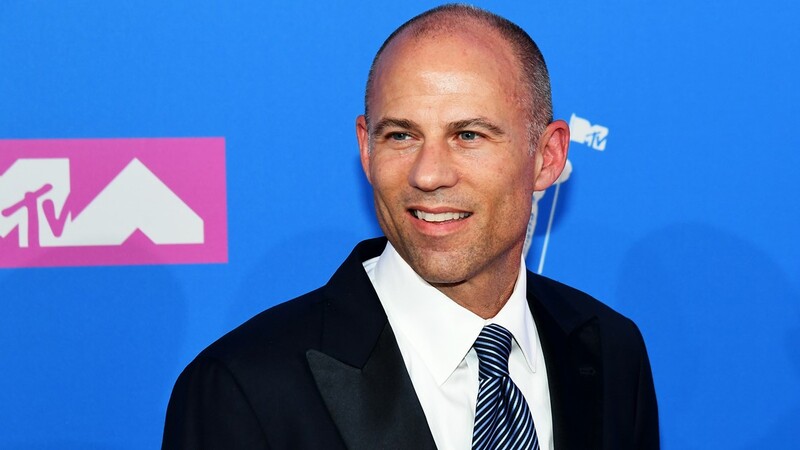 Michael Avenatti attends the 2018 MTV Video Music Awards at Radio City Music Hall on August 20, 2018 in New York City. 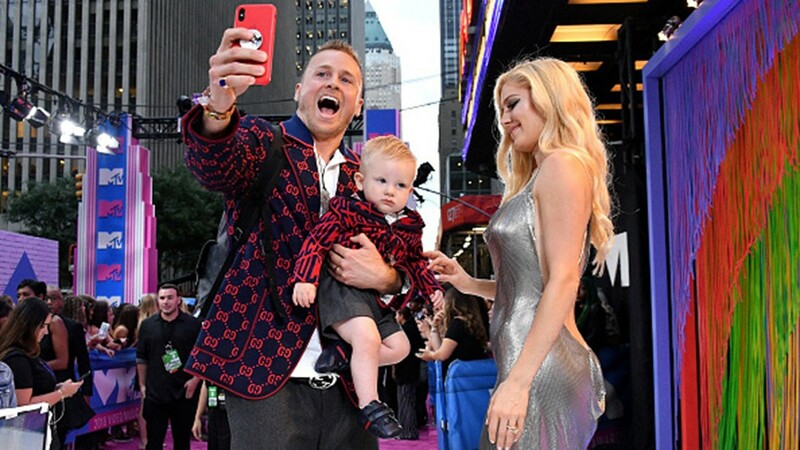 (L-R) Spencer Pratt, Gunner Pratt, and Heidi Pratt attend the 2018 MTV Video Music Awards at Radio City Music Hall on August 20, 2018 in New York City. Chloe X Halle attend the 2018 MTV Video Music Awards at Radio City Music Hall on August 20, 2018 in New York City. 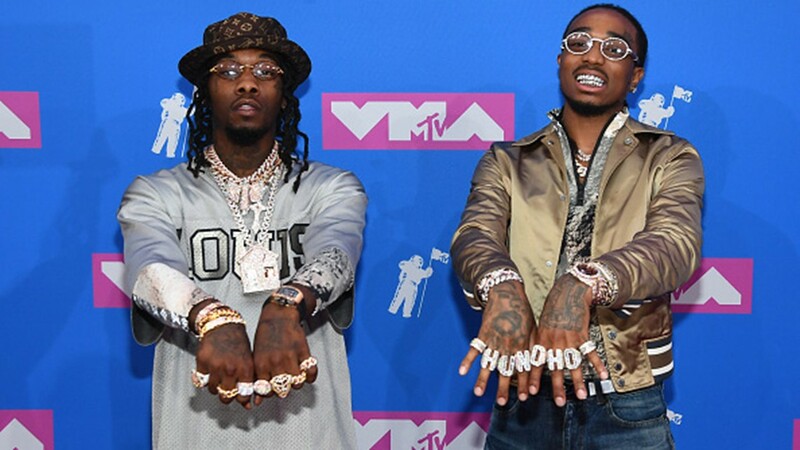 Offset and Quavo of Migos attend the 2018 MTV Video Music Awards at Radio City Music Hall on August 20, 2018 in New York City. 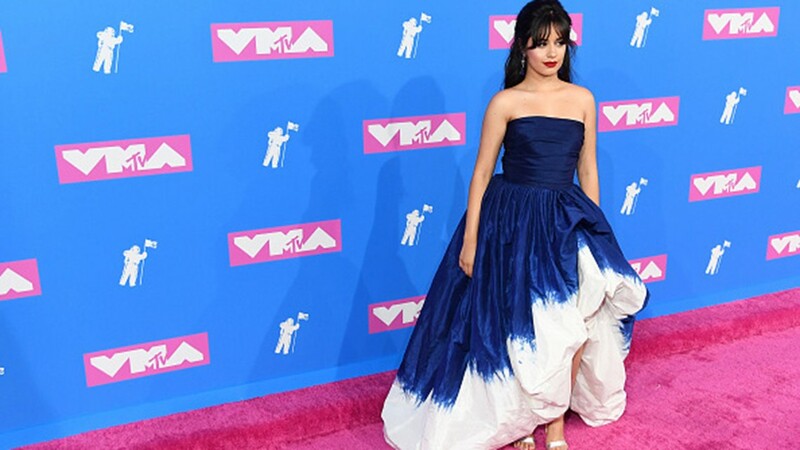 Camila Cabello attends the 2018 MTV Video Music Awards at Radio City Music Hall on August 20, 2018 in New York City. 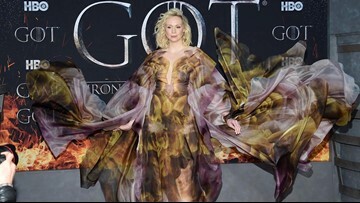 Amber Rose attends the 2018 MTV Video Music Awards at Radio City Music Hall on August 20, 2018 in New York City. 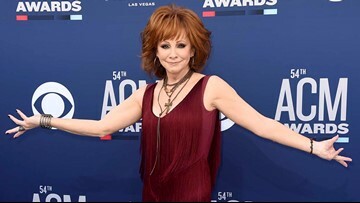 Nicole 'Snooki' Polizzi attend the 2018 MTV Video Music Awards at Radio City Music Hall on August 20, 2018 in New York City. 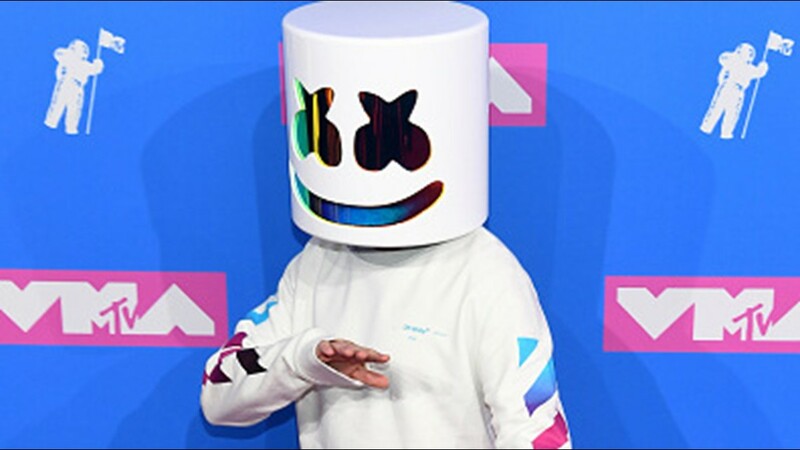 Marshmello attends the 2018 MTV Video Music Awards at Radio City Music Hall on August 20, 2018 in New York City. 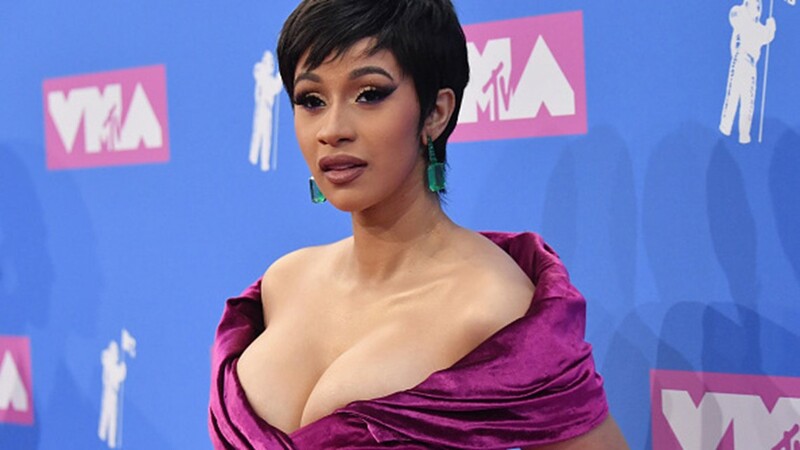 Cardi B attends the 2018 MTV Video Music Awards at Radio City Music Hall on August 20, 2018 in New York City. Pete Davidson and Ariana Grande attend the 2018 MTV Video Music Awards at Radio City Music Hall on August 20, 2018 in New York City. 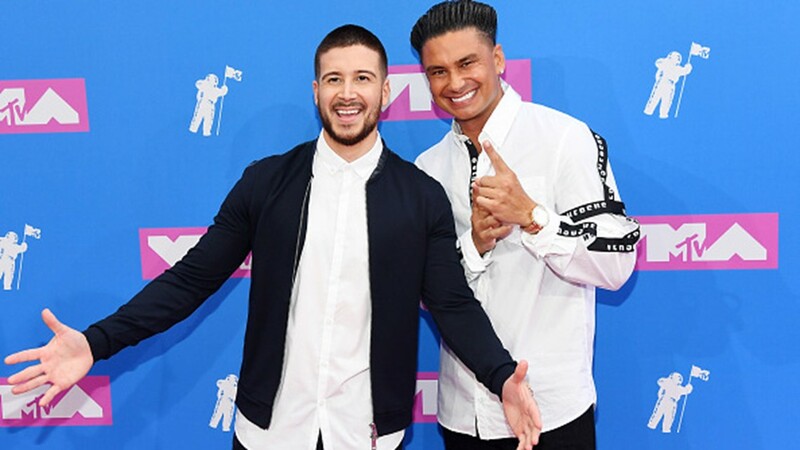 Vinny Guadagnino and Pauly D attend the 2018 MTV Video Music Awards at Radio City Music Hall on August 20, 2018 in New York City. 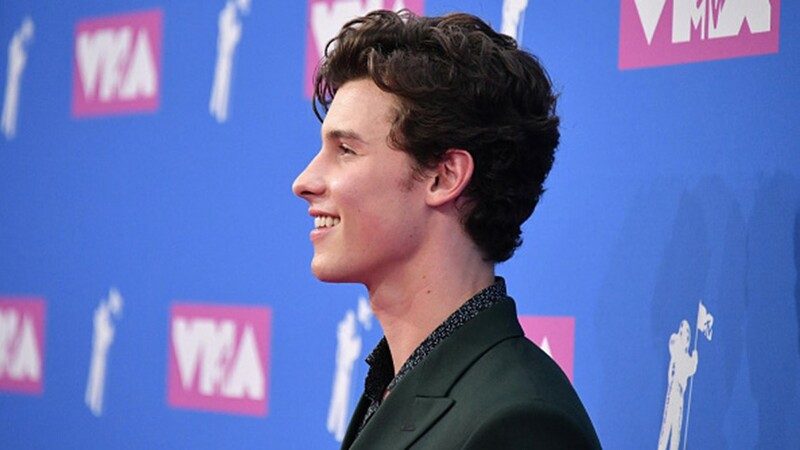 Shawn Mendes attends the 2018 MTV Video Music Awards at Radio City Music Hall on August 20, 2018 in New York City. Asher Angel attends the 2018 MTV Video Music Awards at Radio City Music Hall on August 20, 2018 in New York City. 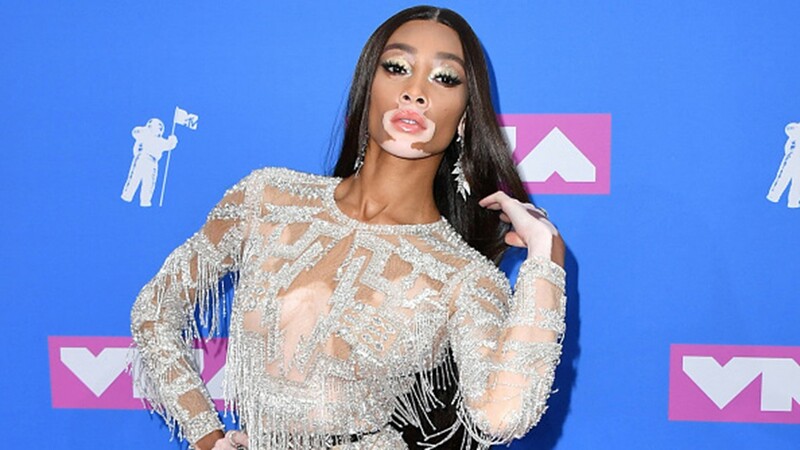 Canadian model Winnie Harlow attends the 2018 MTV Video Music Awards at Radio City Music Hall on August 20, 2018 in New York City. Belgian model Rose Bertram attends the 2018 MTV Video Music Awards at Radio City Music Hall on August 20, 2018 in New York City. 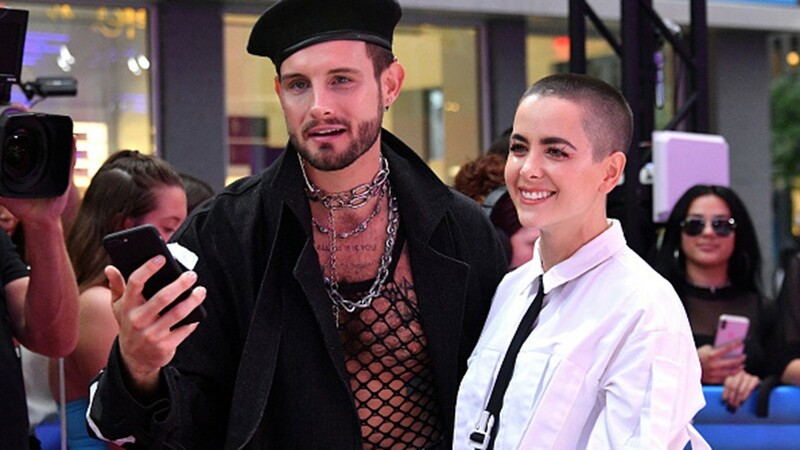 Nico Tortorella and Bethany Meyers attend the 2018 MTV Video Music Awards at Radio City Music Hall on August 20, 2018 in New York City.